Description: Recommended enhancement: Wizard, Lucky. Battlemages focus on taking down their opponents as quickly as possible.They are capable of focusing greater amounts of mana into each spell for the maximum effect. Description: Recommended enhancement: Spellbreaker. The Battlemages focus on taking down his their opponents as quickly as possible. He is They are capable of focusing greater amounts of mana into each spell for the maximum effect. 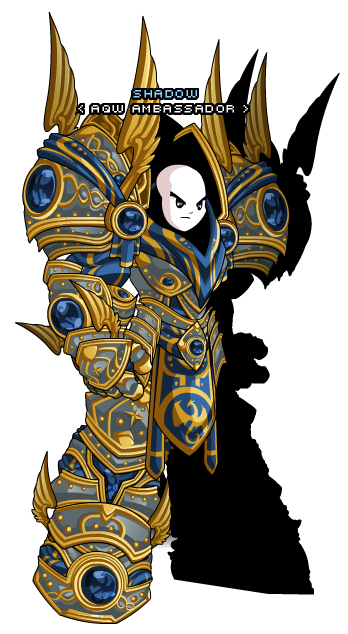 He They specialize in wearing heavy armor for defense in order to spend all of his their mana on offensive spells. 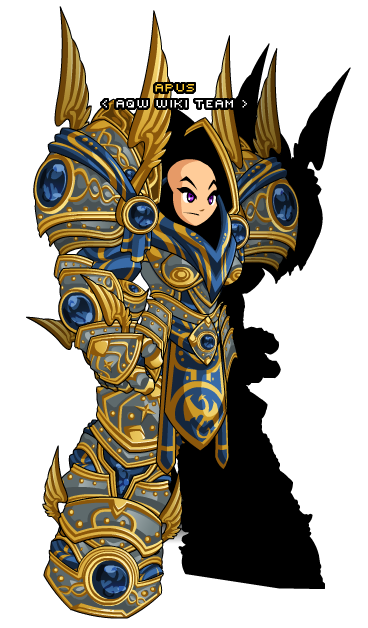 2018/09/19 Battlemage revamp class breakdown. Thanks to Apus and Swordlord.